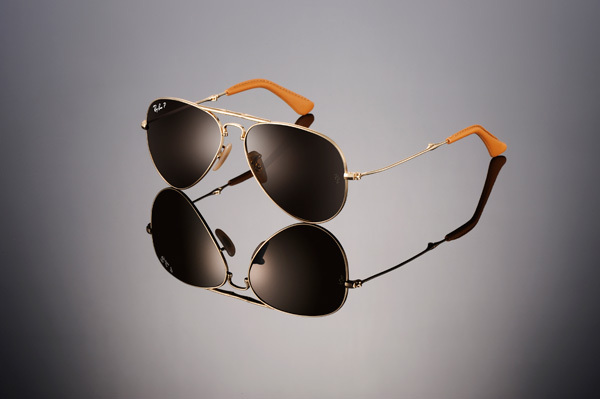 Though my far from 20/20 vision prevents me from ever becoming a pilot, I do have an obsession for aviator sunglasses – especially Ray Bans. 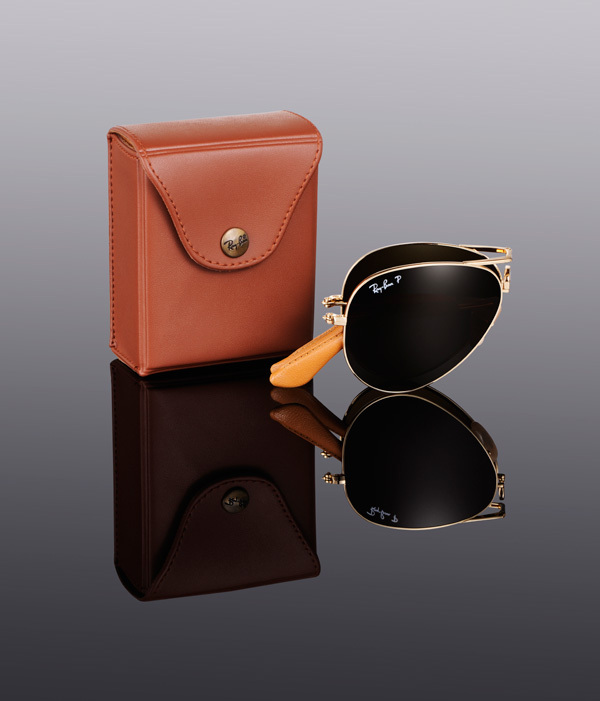 You know you love them too, but what could possibly make their classic sleek look get any better? 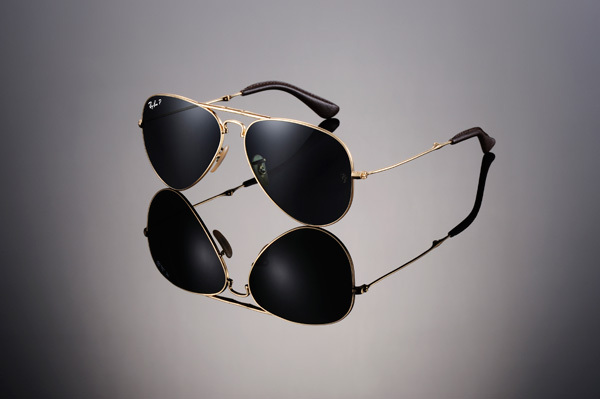 Available in white or yellow gold with brown, blue, or green tinted lenses. In celebration of their 75th anniversary, so yeah, they’re limited.